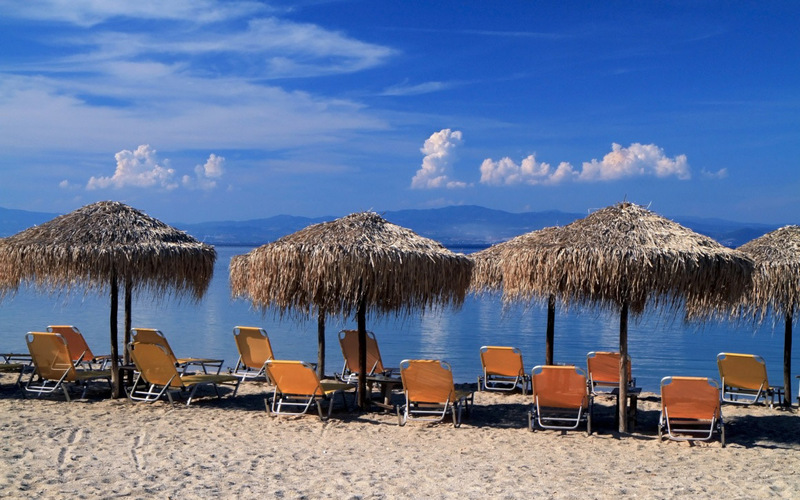 Kos, located in the southeastern Aegean Sea, is a diverse landscape of mountains, valleys and beaches ranking it one of the most popular Dodecanese islands to visit. The island boasts small, lovely villages, medieval settlements and ancient monuments that give insight into the island’s storied history and religious diversity. 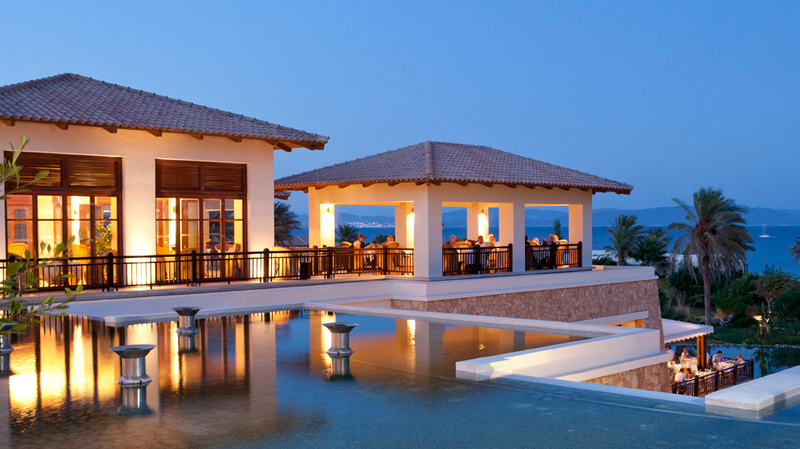 Kos is also the birthplace the father of medicine, Hippocrates. 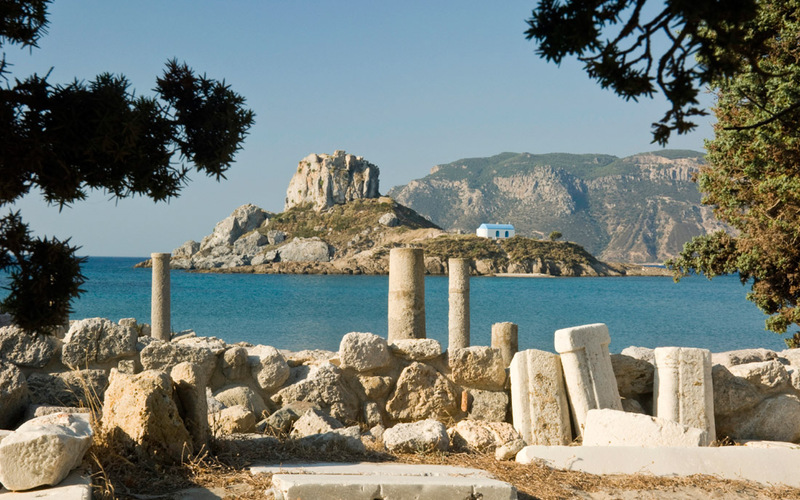 In Kos Town, the ruins of Asklepion, Hippocrates’ ancient sanatorium, can be visited today. 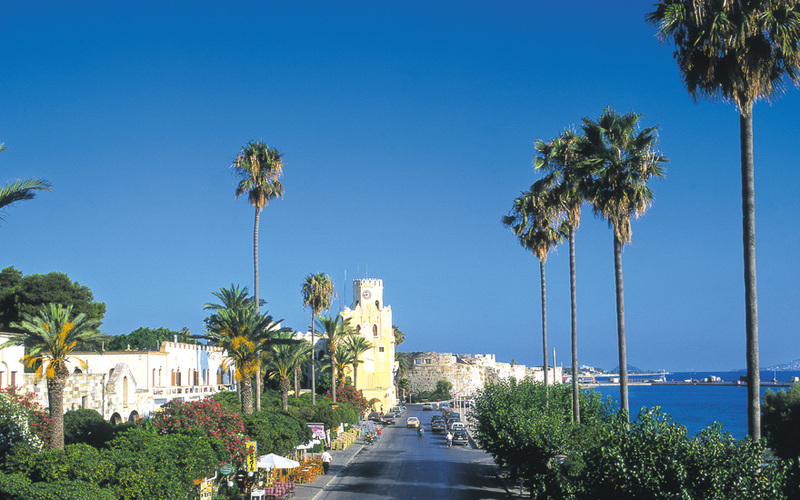 Kos Town has also grown with a mix of Hellenistic, Roman and Byzantine influences throughout the centuries. In its streets, discover an array of boutiques, shops, cafes and traditional tavernas. At its core stands the grand Caste of the Knights which dates back to 14th century. The geographical location of the island, on the crossroads between Europe, Asia and Africa, make it an ideal start point to explore the surrounding islands and Turkish ports nearby. Our small private airplanes based in Kos are available for charter flights and island hopping excursions.